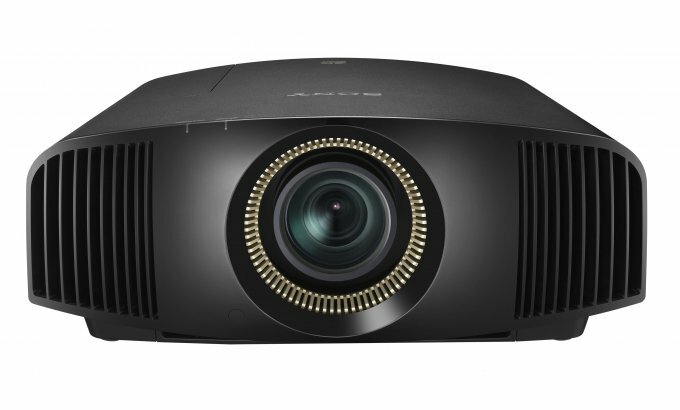 Part of Sony's dedicated home cinema projector range, the Sony VPL-VW260ES/B is the entry level model in their Native 4K resolution (4096 x 2160 pixels) range. 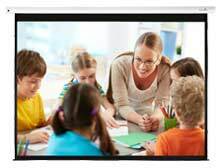 SXRD display technology with 1,500 lumen brightness, HDR support and easy AV integration. If your 4K content has finite detail, then the VW260ES/B stands heads and shoulders above any of the cheaper competitor models available which utilise "upscaling" techniques to achieve the 3840 x 2160 pixel count required on screen to be classified as a UHD resolution projector. In addition to the exclusive bundles listed below, bespoke bundle options available upon request. 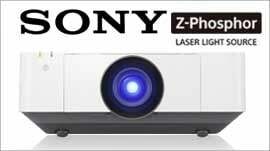 There is nothing better than seeing the Sony VPL-VW260ES (Black) for yourself. With more than four times the resolution of Full HD, native 4K offers 8.8 million pixels (4096 x 2160) for a picture that’s so incredibly lifelike, it’s like looking at the real thing. This is the same resolution defined by Digital Cinema Initiatives (DCi) for cinema distribution, with pixels one quarter the size of those used by traditional Full HD 1080p projectors. See corner-to-corner clarity and watch movies from much closer than you would in Full HD. Installing the VPL-VW260ES in your living room or dedicated home cinema room is easy with a 2.06 motorized zoom with a wide lens shift range. Adjust the position of the projected image up to 85% vertically and 31% horizontally for precise placement. Colours come alive with TRILUMINOS : Discover true-to life colours and tones. The VPL-VW260ES incorporates TRILUMINOS colour, reproducing more tones and textures than standard projectors. Hard-to-reproduce crimson reds, aqua blues, and emerald greens are displayed beautifully so landscapes and seascapes look more vivid. Faces look better, too, with faithfully reproduced skin tones.